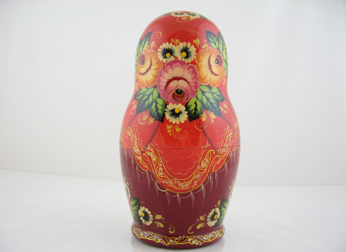 Miniature may be slightly different from that pictured. Exclusive collection. 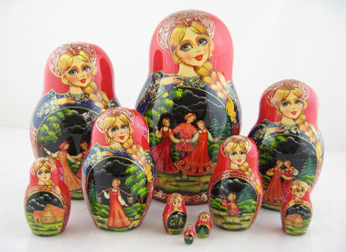 These are the highest quality examples of Russian Dolls, made by some of the very most respected craftsmen in Russia. Unique pieces from very talented artists.